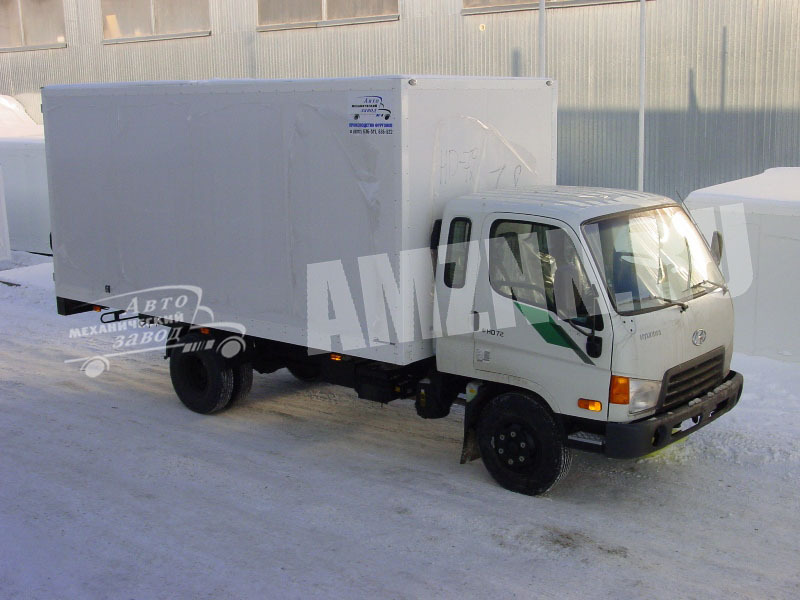 Production enterprise Automechanical Plant LLC is engaged in the production, installation and sale of frame insulated vans. 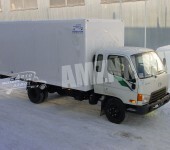 Frame insulated vans are designed for the transportation of goods under special temperature regime. 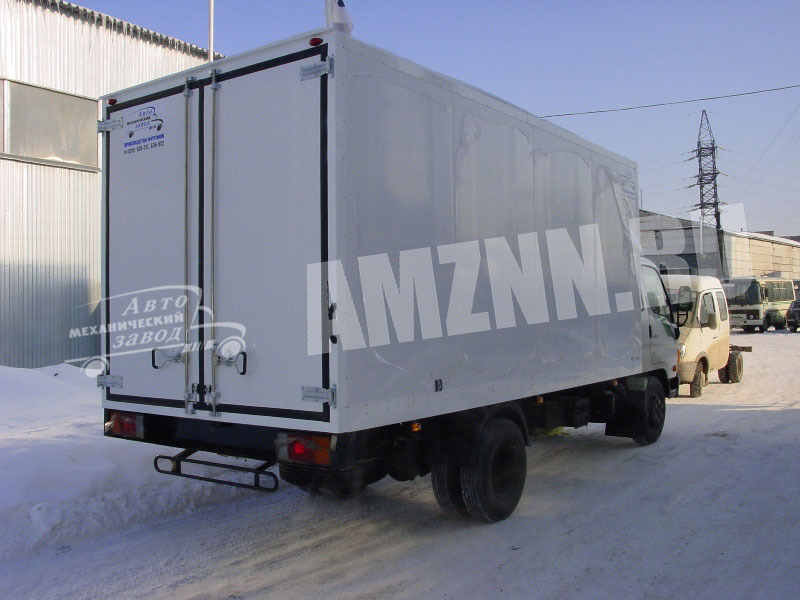 The base of the van is a frame of metal rectangular tubes. 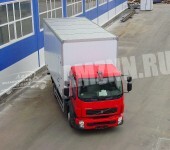 The interior covering of the body is implemented in galvanized steel. 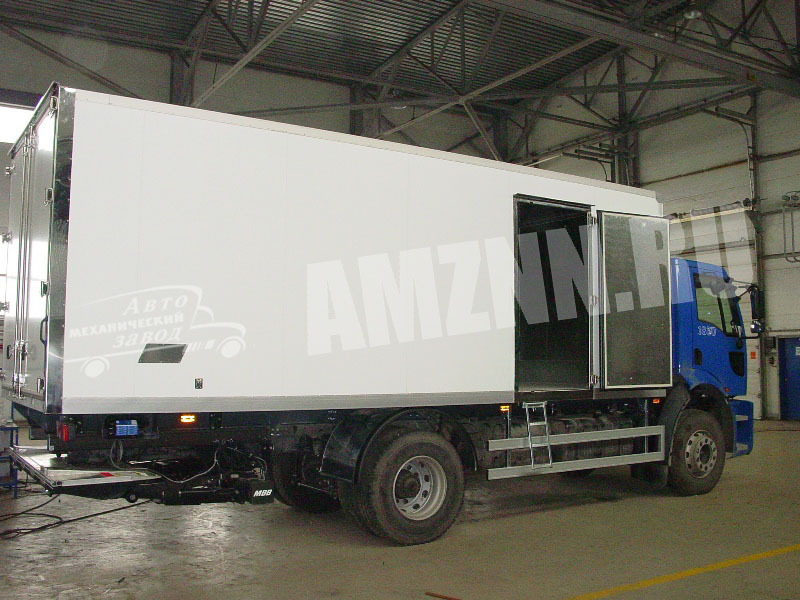 The body framing is made of a 0,8-2,0-mm galvanized corner with a polymer coating. 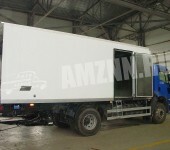 The truck body has two wing doors that open 270 degrees. 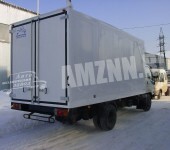 Sheet polystyrene foam (40-100mm thick) is used as insulation. Inside the body there is a lighting system provided. 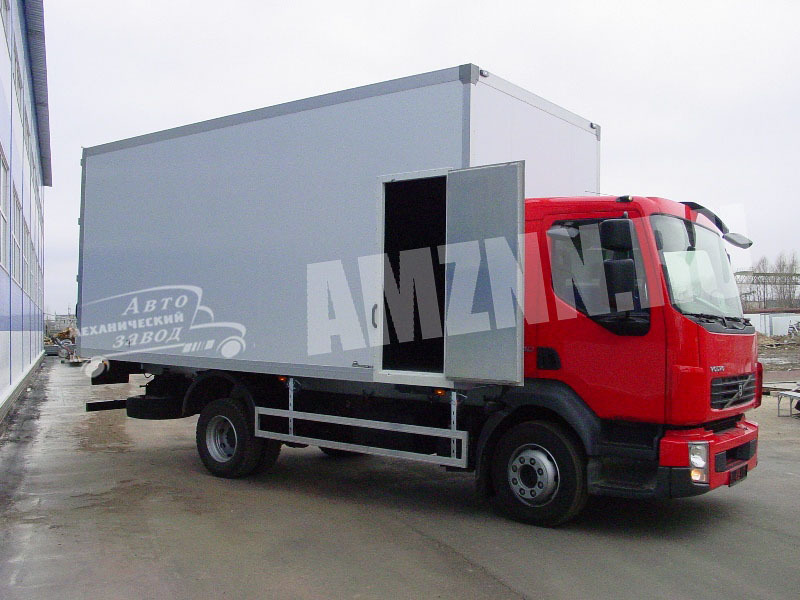 Any frame insulated van is also equipped with galvanized rust-resistant fitting components, arched plastic mudguards and rubber bump stops. 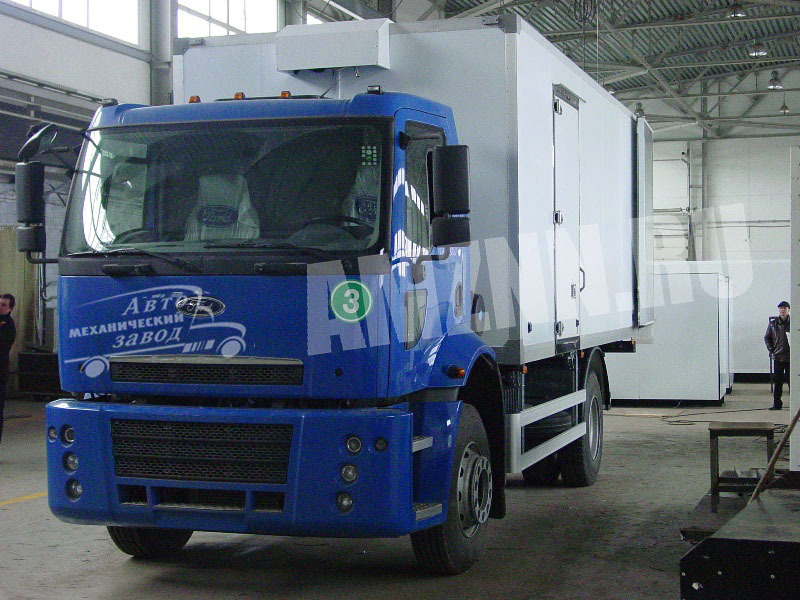 • Application of paint layers (prime coating VL-02 and polyurethane prime enamel) in the drying and painting chamber. 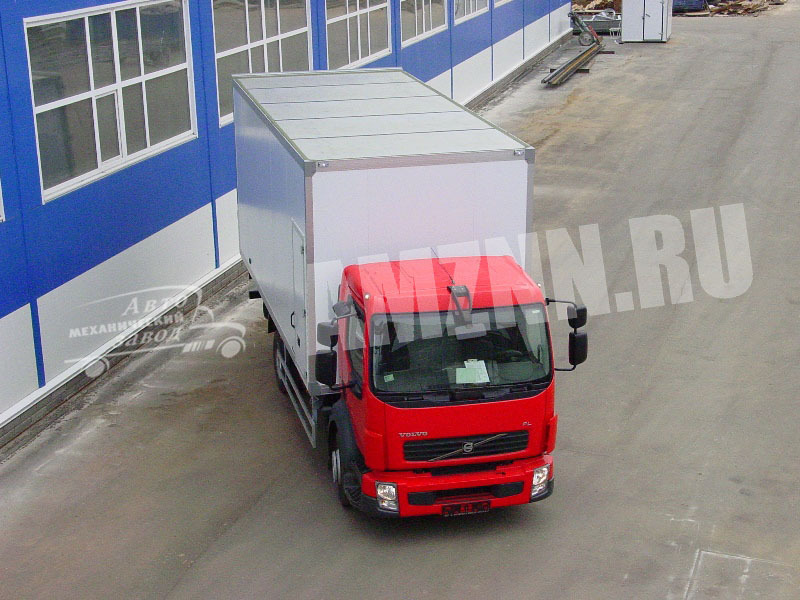 Vans of sandwich panels are remarkable for their durability and reliability. 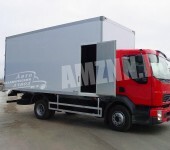 Van framing: aluminium or INOX profile corners. 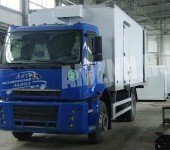 Price of a standard model: 86 000 rub.